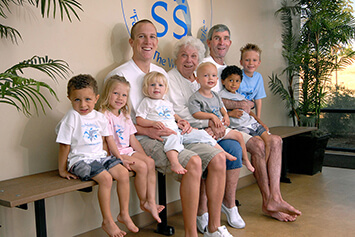 For over 40 years, our family owned swim school has been teaching swim lessons and water safety for infants, kids, and adults of all skill levels. If you are located in El Dorado Hills, Folsom, Cameron Park, Granite Bay, Roseville, Rocklin, Loomis, Lincoln, or greater Sacramento area and looking for an experienced swim program for swim lessons, look no further than Steve Wallen Swim School. 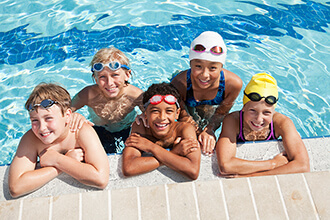 Private or group swim lessons provide the opportunity for one-on-one interaction with highly trained swim instructors so each student receives personal attention and maximum benefit. 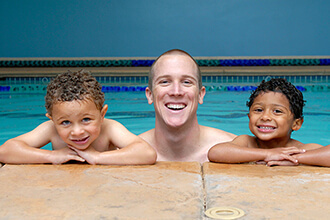 Swim instructors are personally trained and supervised by Steve and his son Kaleb to meet their demanding standards while employing one of the best swim instruction models in the country. Contact us today for a Free Trial Class or simply Register Today to schedule your first visit! Voted #1 Best Swim School 2013-2018 in Folsom and El Dorado Hills! 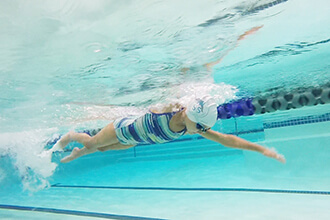 SWSS specializes in teaching infants, kids, & adults of all skill levels to swim. We serve friends and family from throughout greater Sacramento! 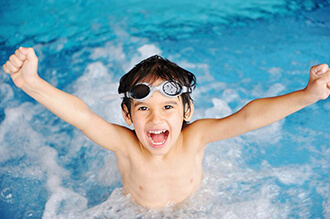 Steve Wallen Swim School is a fully licensed and insured swim school that specializes in swim lessons and water safety for infants, kids, and adults. 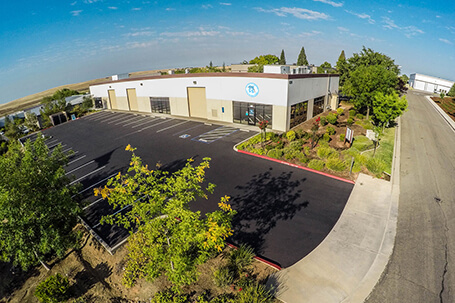 Steve Wallen Swim School is located in El Dorado Hills and Roseville, and maintains membership in the United States Swim School Association.